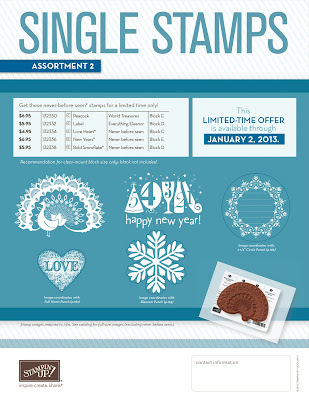 - The only exclusions are hostess sets, bundled stamp sets, and digital stamp brush downloads. - This offer is good between 12AM and 11:50PM (Mountain time) on Monday 10/29/12. If you're on the East Coast with me, that's 2AM on Monday until 1:50AM on Tuesday! Now is the time to start thinking about your holiday cards! 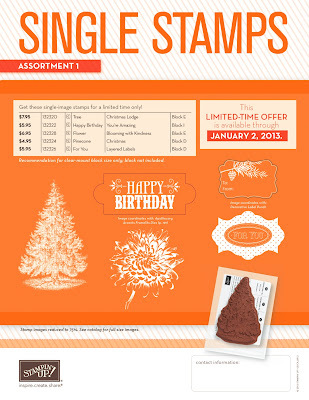 Tomorrow you can get the stamps you need at a 15% discount! The personalized stamps are great for holiday cards too - choose the one that corresponds best with your card design, then use it to stamp the backs of your cards or as the return address on your envelopes. Or maybe you have a friend who'd love nothing more than to find a stamp set or two under the Christmas tree! 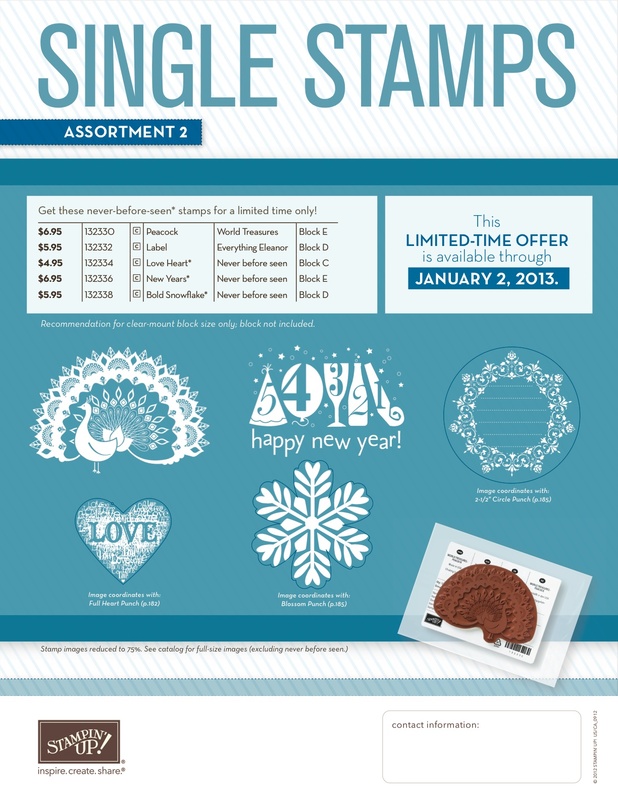 Those personalized stamps make great gifts too! - Visit www.annakeyes.stampinup.net and click on the "Shop Now" button in the top right corner of the page to place your order online. - Send an email with the items you've chosen (include item number and description please!) to afkeyes@gmail.com. - Call me at (774) 722-2104 with the items you'd like to purchase.